Enjoy the benefits of membership, and shoot as often as you’d like. 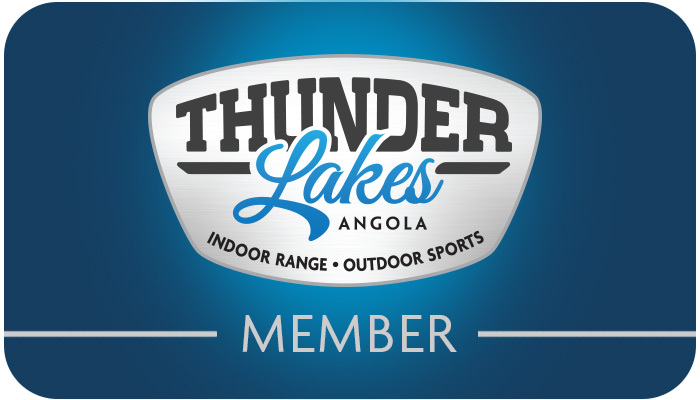 Individual memberships are for anyone 18 years or older. Your credit card will be charged monthly. PLEASE NOTE: If you are interested in purchasing a prepaid membership as a gift, please contact us at 260-665-8133. 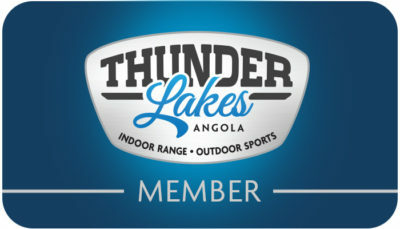 *Members will be charged non-member range time fees for no-shows or cancellations with 24 hours of the reserved time.